We are an independent Stairlift company based in Northampton. We supply and install new, reconditioned and rental stairlifts in Northampton and surrounding areas such as Althorp, Daventry, Earls Barton, Kettering, Wellingborough and Towcester. We service and maintain stairlifts in Northampton from just £75! Leading manufacturers such as Access BDD, Acorn, Brooks, Bison, Freelift, Handicare, Otolift, Platinum, Meditek, Minivator Stannah and Thyssen. All of our work is carried out by trained engineers and guaranteed! Our Stairlift engineers carry out Stairlift repairs in Northampton from just £75. If you need a Stairlift repair in Northampton then call us and arrange for your Stairlift to be repaired without delay. 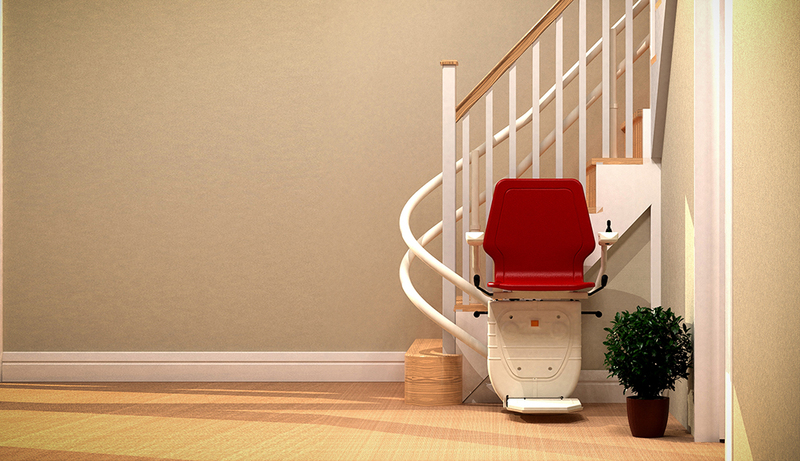 We carry most parts so we can usually repair your Stairlift in the same visit on the same day! Central Mobility supply, install and maintain new, reconditioned and rental straight or curved Stairlifts in Nothampton and surrounding areas such as Althorp, Daventry, Earls Barton, Kettering, Kingsley Park, Moulton, Wellingborough, Towcester and Upton to name just a few. If you are looking to buy a new Stairlift in Northampton then we have the latest makes and models to choose from. All of our new Northampton Stairlifts come with a full manufacturers warranty which cover all parts and labour for 12 months. Click to see the vast array we have to offer. We have a large selection of pre-used Northampton Stairlifts that we have fully refurbished and are as good as new. All of our reconditioned straight and curved Stairlifts come with brand new batteries, a full 12 months warranty and after sales care package. Take a look and save money today. If you are looking for Stairlifts to rent in Northampton then our Stairlift rental scheme could be perfect for you. There's no minimum or maximum length of term, no contracts and everything is taken care of in a simple monthly payment. In fact, it's more like 'pay as you go'. Our installation starts from just £400 and £40 per calendar month rental. Read more about how it works and what it costs to rent a straight Stairlift in Northampton. If you have a Stairlift in Northampton then we provide a full range of Stairlift services within this area to help you keep it in full working order. These services include Stairlift servicing, maintenance and repairs. We have a genuine out of hours support number for new and existing customers alike. We cover most makes and models of Stairlifts in Northampton even if they were provided by others and also offer Stairlift removals in Northampton. Click here to find out more. We contacted Central Mobility for stairlift maintenance as ours hadn't been done for some time. They were very efficient and their prices were very competitive. We will be contacting them again next year when it is due again. Very pleased with their stairlift service in Northampton. We found Central Mobility on line and rang them to enquire about new straight stairlifts. They were very informative and knowledgeable with regards to their products and in fact provided us with a reconditioned straight stairlift which saved us some money. I have to add that it looks almost new to me so we are very happy. Thank you.